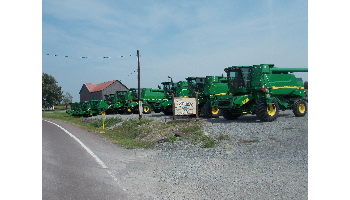 SOLD - Give us a call to see what is coming in! 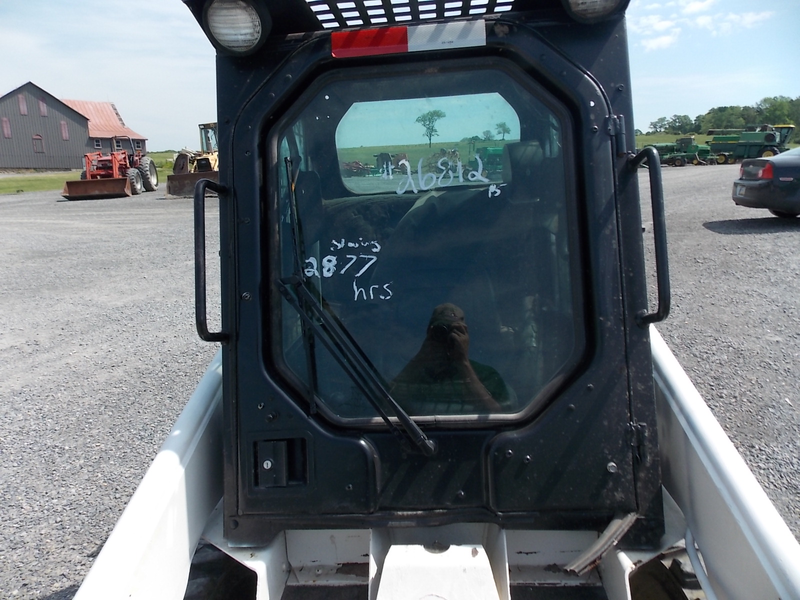 One of the most important pieces on a farm is the skidsteer. 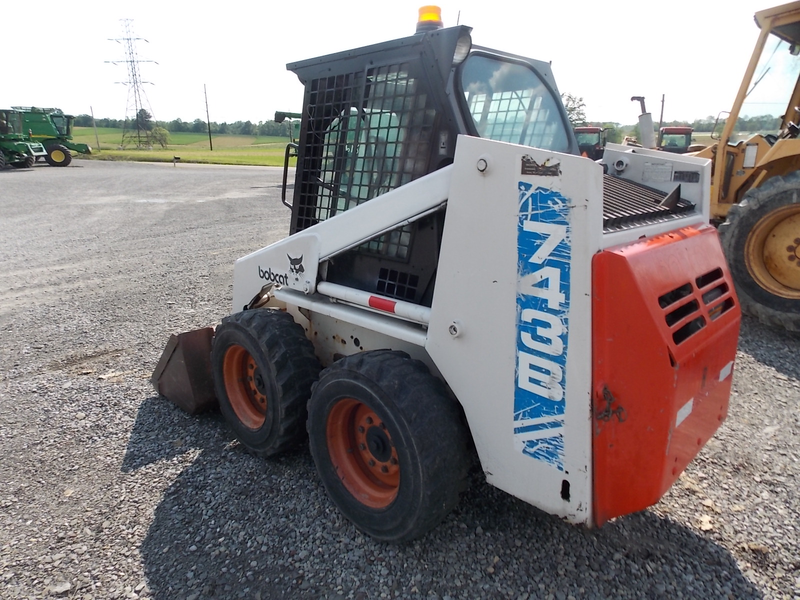 Many dairy, pig, and chicken farmers start their day in skidsteer and end their day in the skidsteer. 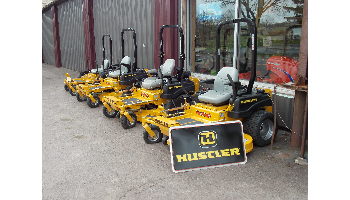 A quick and efficient machine helps you manuever around the farm with ease. 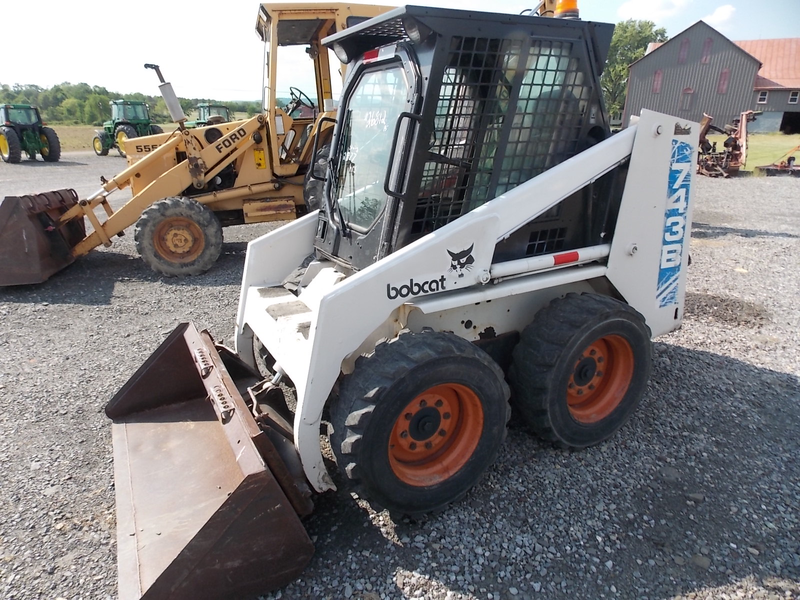 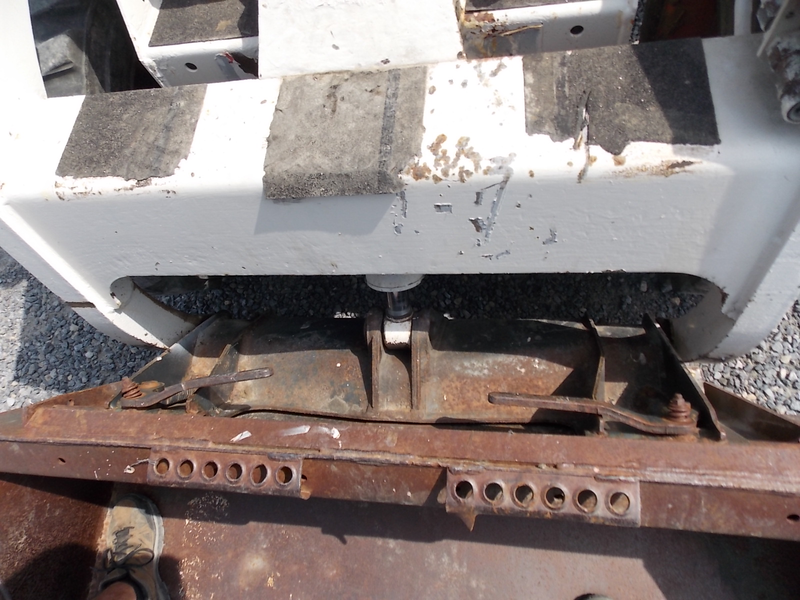 This Used Bobcat Skidsteer is in great shape. 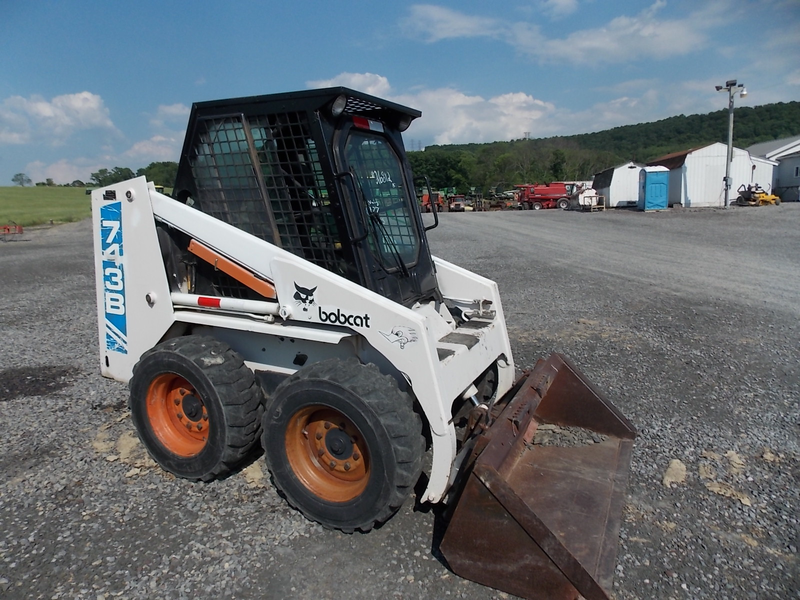 The Bobcat comes with a 60 inch bucket to help you in all your chores. 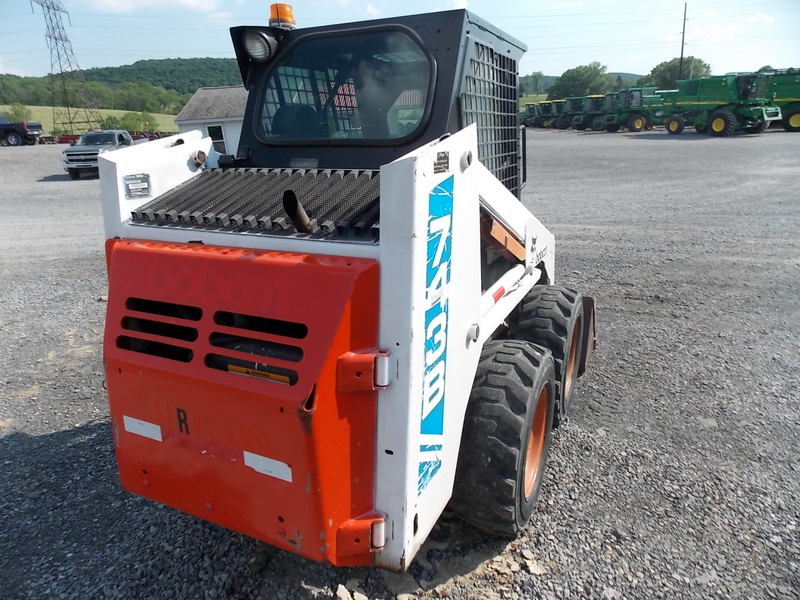 This skidsteer comes with a front door, and heat!, to help keep you warm during the cool nights, or colder winter days. 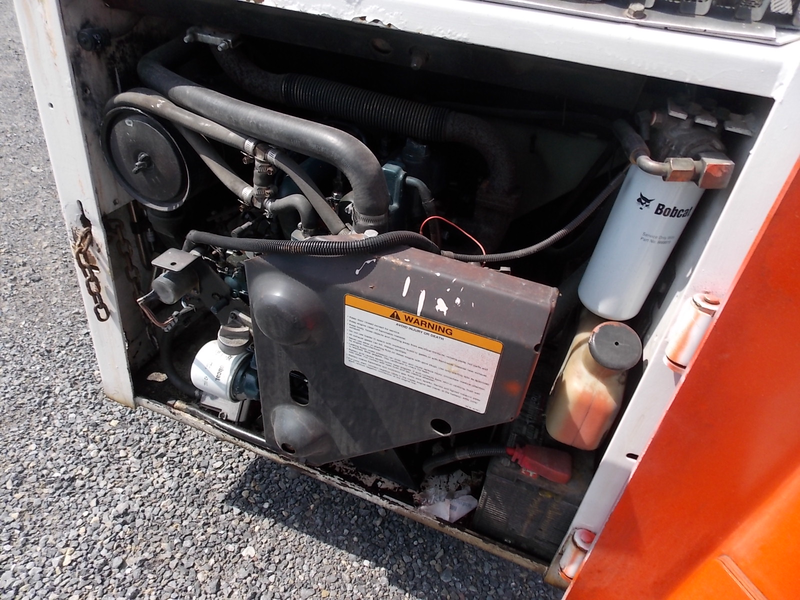 The powerful 36 horsepower diesel engine runs great and shows no signs of backing down. 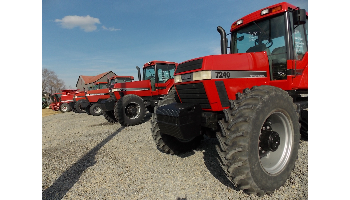 If you need something a little bigger, check out our selection of used farm tractors that we have for sale. 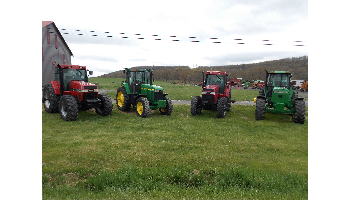 These tractors range in size from 85 horsepower to over 200 horsepower!